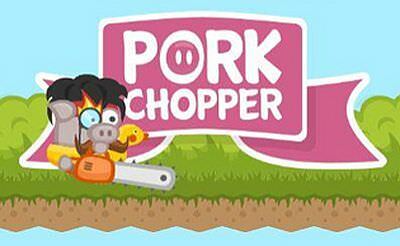 Pork Chopper is a little one-click-button role playing game. We only need the "left mouse button" or the "finger". With a short tap we can switch the sword into the block mode and when we hold it we can load the sword to swing it. With this logic we fight from level to level and try to beat all the enemies while collecting coins and buy better stuff in the shop. 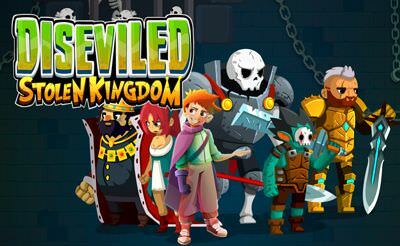 More role playing games also for your mobile phone or tablet.